Ray Longway, a moody teenager, is a pawn in his parents' bitter divorce. His mother, a struggling actress who married rich, has grown accustomed to their cushy L.A. lifestyle but now, this lifestyle is threatened and depends solely on Ray’s custody decision. The family hires a Wiccan-practicing babysitter, Anjelika, who quickly fills the voids in everyones lives. After sharing a joint one night, Ray and Anjelika form a deep bond that unfolds into something strange and profound -- but their entanglement is poised to jeopardize Ray's mother's master plan. 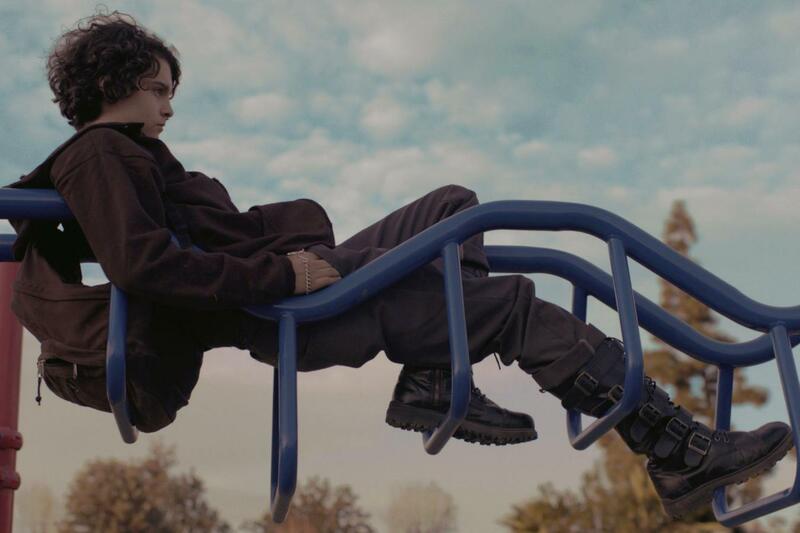 Babysitter features breakout performances by Max Burkholder (Ray), Daniele Watts (Anjelika) and is Morgan Krantz’ feature directorial debut. Morgan Krantz is an actor and filmmaker. He has appeared in numerous TV shows and films. 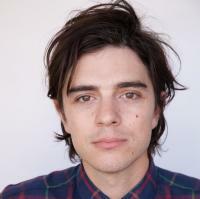 His comedic webseries, "Neurotica", boasts millions of views online and was recently acquired by Endemol. His short, The Cyclist, premiered at Maryland Film Fest and Palm Springs International Film Fest 2013. Babysitter is his feature length directorial debut.